New Zealand is well known around the world for its striking landscape, diverse environment and unique Māori culture but it is also renowned for its place in international rugby through its two teams, the All Blacks and the Māori All Blacks. Māori people have always possessed a raw ability and natural exuberance for rugby – having produced some of the greatest rugby players, who became famous for their individual brilliance and flair. These factors mean that there is no better place to play, learn and enjoy rugby than in New Zealand! “To use sport as the vehicle to educate and to provide support, encouragement and guidance to all Rangatahi in their pursuit of personal development through Discipline and Hardwork. 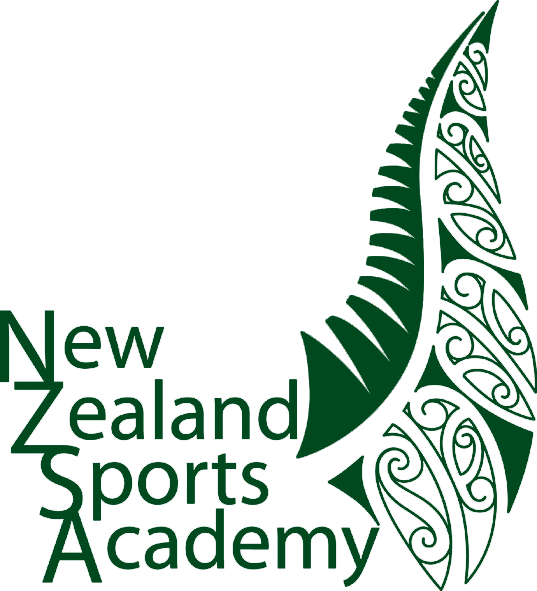 Each year the NZSA identifies and recruits young rugby, rugby league and netball players (17-25yrs) from all over New Zealand who join the academy for 40 weeks, where they attend career-based courses and complete the NZSA Rugby/Rugby League/Netball Development Programme. Our students also play in teams in the local rugby, rugby league competitions, participate in our international training camps and host, train and play with our international rugby players throughout the year. In 2014 the NZSA netball team began the year in division two and under the guidance of Noeline Taurua went on to win the premier division of the Harbourside Tournament in Tauranga. NZSA provides professional rugby, rugby league tuition for overseas players and coaches (for both individuals and teams) who participate in tailored programmes that champion the principles of success and promote the flamboyance of Maori flair, through intensive rugby regimes conducted by world class coaches & trainers. Where is the NZSA based? Founded in 1999, Head Office is based at a world class rugby coaching facility at Neil Hunt Park, Rotorua in the central North Island in New Zealand’s tourism capital.